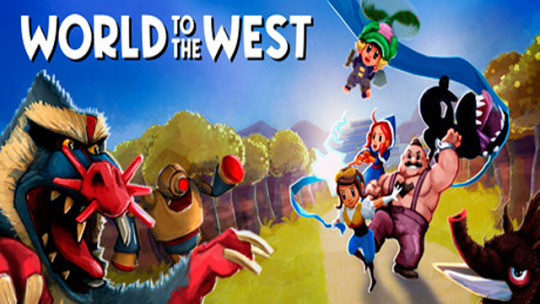 Inspired by the great ‘90s classics such as ‘Monkey Island’, ‘Day of the Tentacle’, ‘Tony Tough’ and ‘Sam & Max: Hit the Road’, “The Wardrobe” has a strong sense of humour, but isn’t shy about dealing with mature and non-politically correct themes. 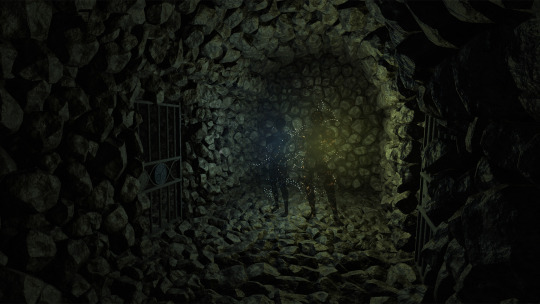 Containment Initiative is a Virtual Reality shooter for the HTC Vive. 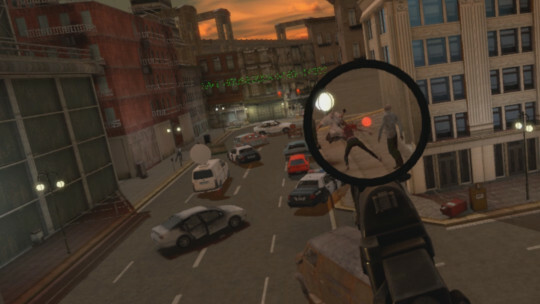 Featuring a realistic weapon handling and reloading system, take on the infected horde alone or with a friend assisting you from the PC in multiple mission types which feature both stand in place shooting and locomotion enabled areas. On the edge between life and death you immerse yourself into Mortificatio – a place that will tell you how a Hero has challenged Darkness. To find a way out of its dark corridors, you are going to learn a story of alchemist Eloakh, whose wit and ambitions have changed the very understanding of nature by man. Discover a mysterious and scary world of alchemy, where reality and fantasies are entwined. 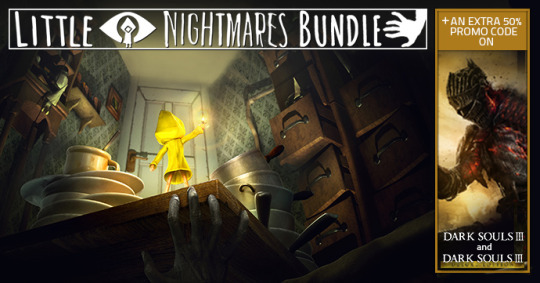 The crown jewel of deals on new indie games from 2017 is of course the Little Nightmares Bundle that contains the new hit, Little Nightmares, a -50% Coupon Code for DARK SOULS III (including the Deluxe Edition! ), and 7 other amazing Steam games including some BANDAI NAMCO classics! There’s only a few days left on the bundle so don’t miss your shot! Grab it now!